Features a heavy-duty frame with a convenient handle for easier transportation between job sites. Its smooth folding action means quick setup and tear down and easier storage when not in use. Three different head options allow the Sturdi-Jack™ II to perform well in a wide range of applications for pipe 2” - 16” OD. 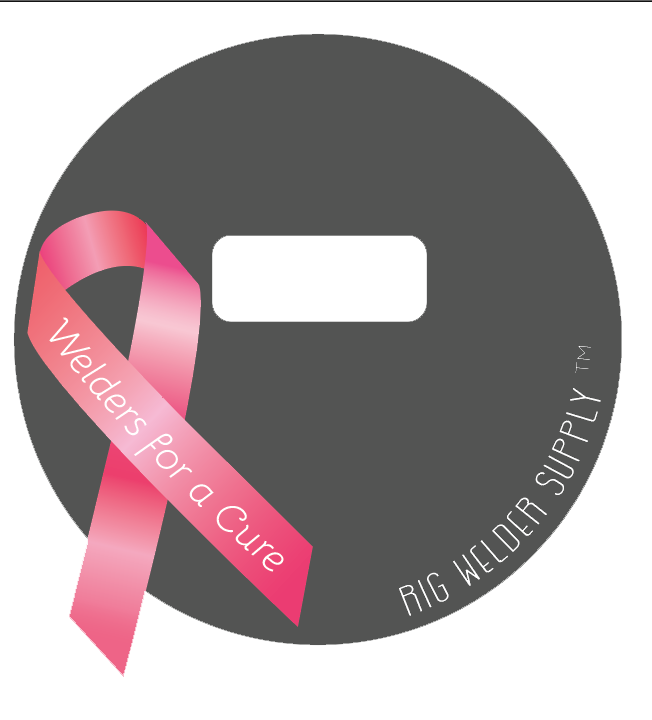 10% of all sales will be donated to Susan B Komen foundation.